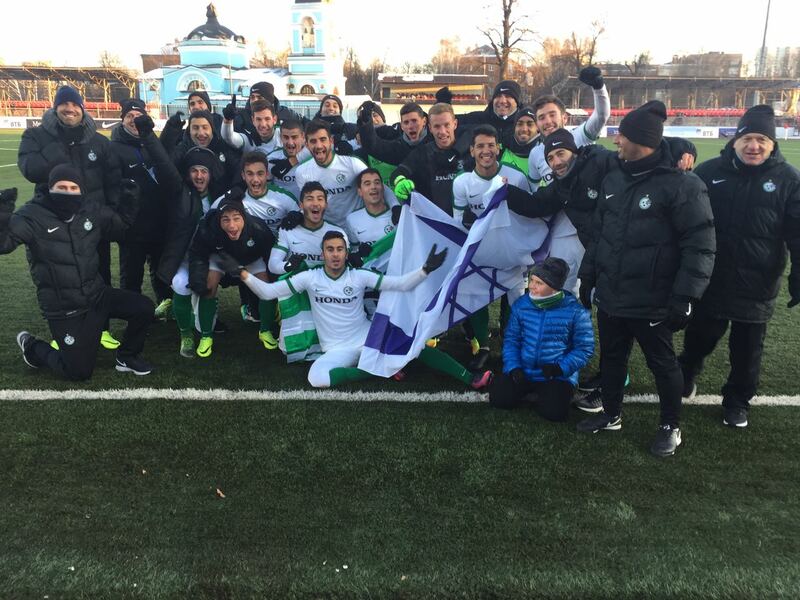 The Maccabi Haifa U-19 side faced Dortmund U-19 in the Play-Off round of the UEFA Youth League. The young Greens look to keep their historic run going. 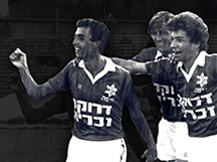 The atmosphere at Sammy Ofer reflected the enormity of the match, as over 10,000 supporters arrived to the stadium for the match. 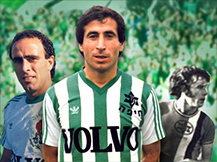 Maccabi Haifa began the match well. They held their own on this international stage and created numerous opportunities throughout the half. In the 12th minute, the Greens were close to going ahead when Yam Cohen found himself alone in front of goal, but the Dortmund goalkeeper, Eike Bansen, was able to clear the danger. 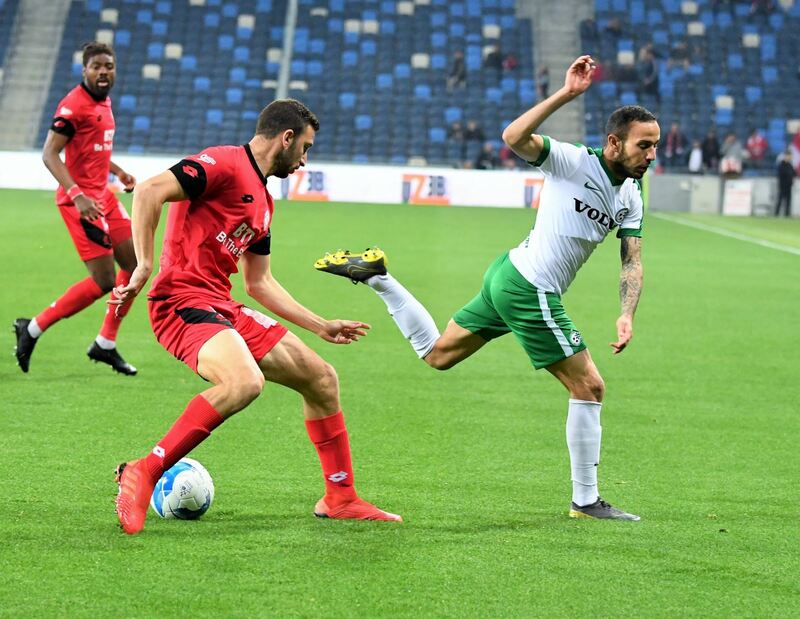 More chances came for Haifa, but they were not able to convert the opportunities into goals. 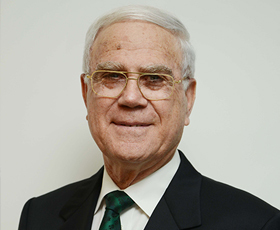 The two sides entered the break level. The second half began with a majority of possession to the German side and the Greens searching for counter attacks. Dortmund slowly took control of the half through their possession. In the 60th minute, the visitors found the break through. The goal was scored when a cross to the far side of the box found the feet of Julian Schwermann, and he put the ball in the back of the net to put the visitors up 1:0. 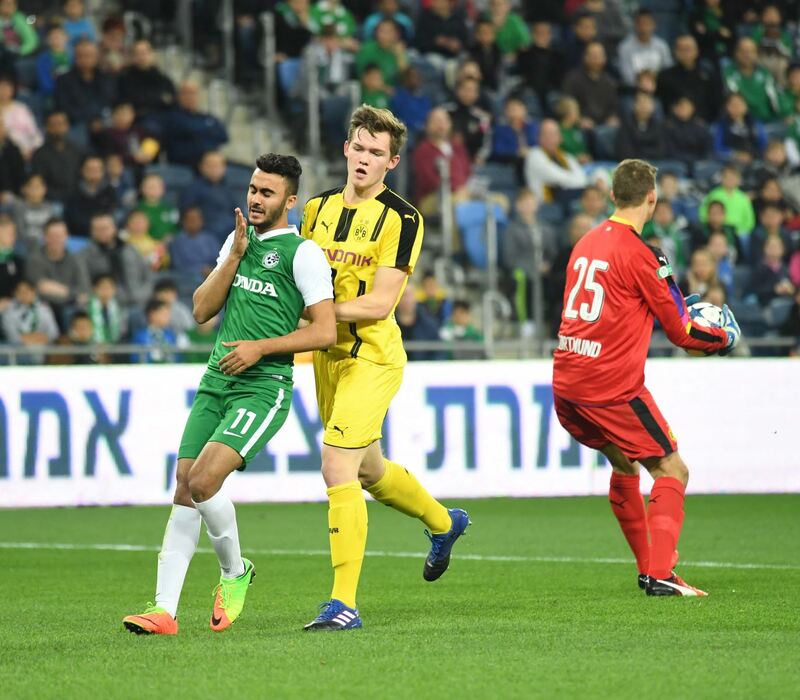 In the 64th minute, the Haifa side broke through the German defense and had a good opportunity saved by the Dortmund goalkeeper. This attack led to a period of sustained pressure, testing the goalkeeper, looking to find an equalizer. 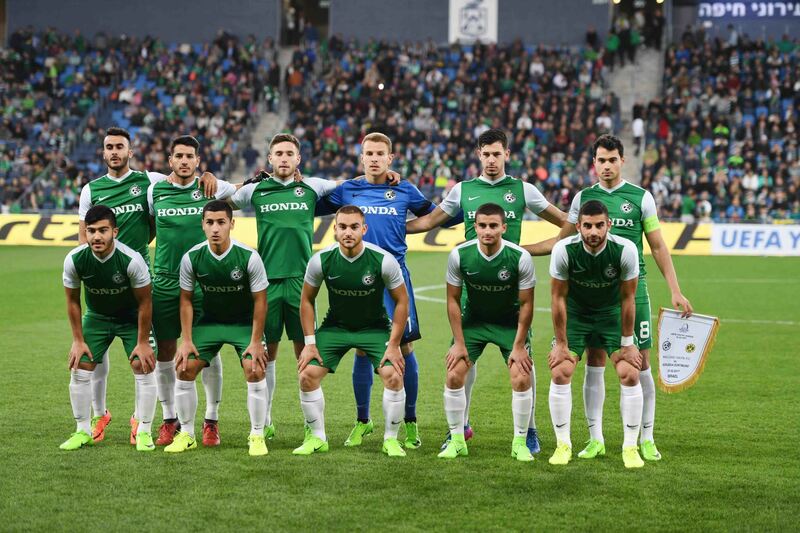 In the 73rd minute, Haifa had one of their best chances of the match from Yonatan Levi, but Bansen made another save as he got his fingertips on a shot destined for the upper corner. With relentless attacking in the final ten minutes of the match, the Greens were not able to break through, due to the German goalkeeper playing an outstanding match. This loss drops them out of the competition, finishing a historic run in the tournament.